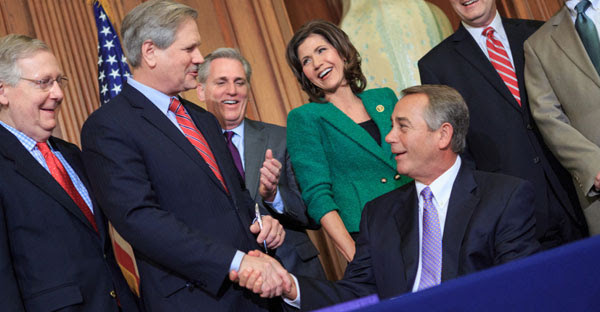 John Boehner, who announced he would leave Congress by the end of October, was elected as House speaker in 2011. He's clashed with conservatives on several occasions since then. 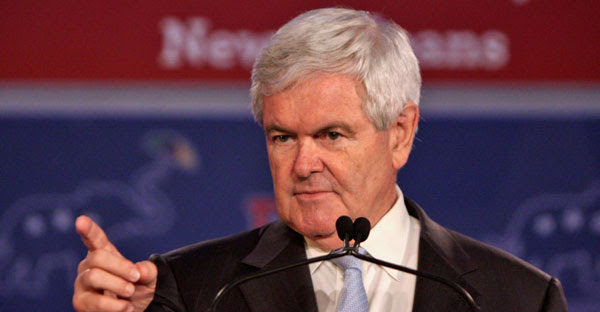 Gingrich left the speakership in 1999 with members of Congress frustrated by his leadership, similar to the circumstances facing Boehner. 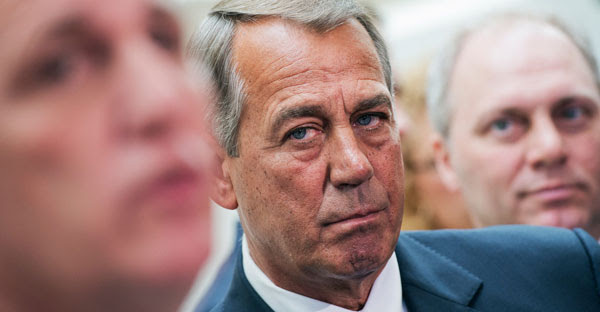 Twitter was buzzing Friday morning as news spread about Boehner's resignation. 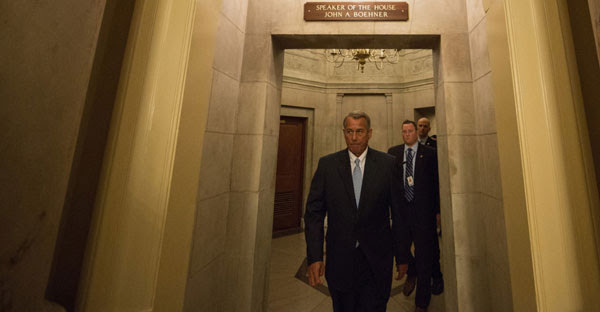 Facing a motion to remove him as speaker, Boehner pushed back at his critics in July. 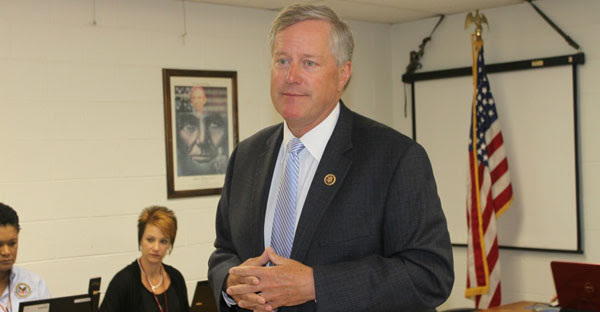 The Daily Signal visited Rep. Mark Meadows last month while home in his Western North Carolina district. He reflected on his decision to present a motion to oust Boehner. I am glad to see Peter King of New York notes how Donald Trump is a "funny guy", but this is not a funny matter--and so glad he's noting that America is turning into a "banana republic". The Tyranny of the Minority is ever so in evidence--and it is of profound concern. Beyond the National Concern our team is focused on, I have also been assessing some late breaking developments here in our home base of Orange County about a shortage of Skills that Orange County seems to be facing which we will talk about in our Community Channel. It is also of note that Cities have begun the process of recruiting for Commisions and Committees. The City of Laguna Niguel has already begun the process and other will be following suite.